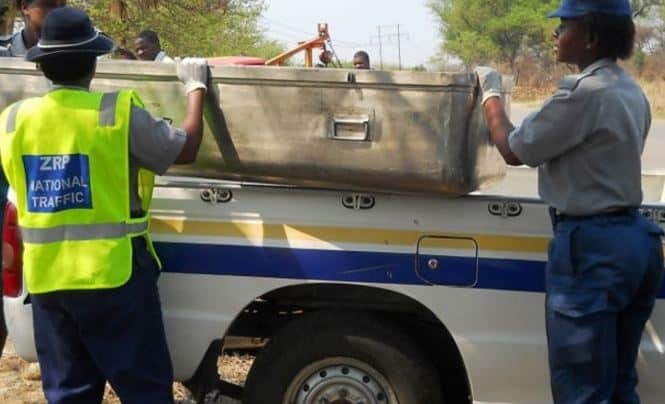 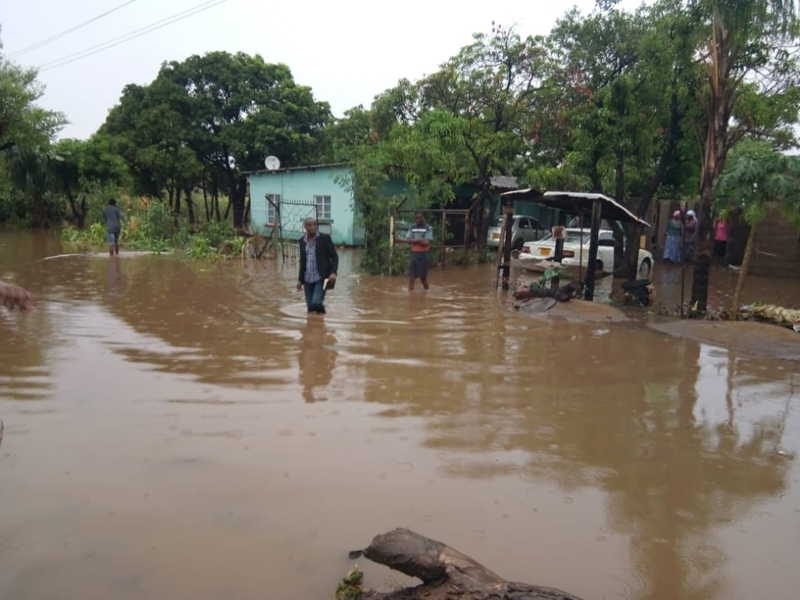 The heavy rains that pounded the southern parts of the country have left hundreds of Tshovani residents being moved out of their houses following flooding. 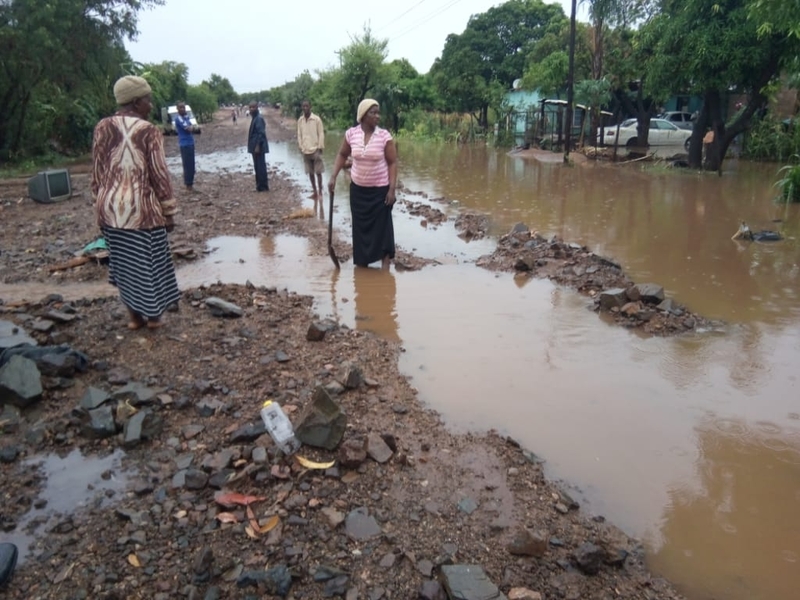 Some parts of Masvingo experienced heavy rains yesterday and early today morning that left some trees uprooted and some roads with low lying bridges impassible. 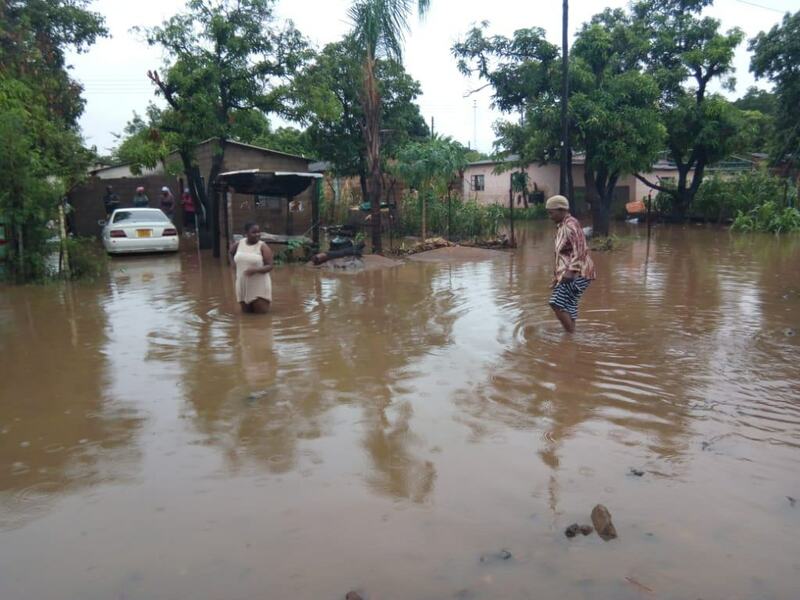 In a notice dated 12 February, the Ministry of Lands, Climate Change, Water, Climate and Rural Resettlement said heavy rains expected in the country would be in excess of 50mm in 24 hours. 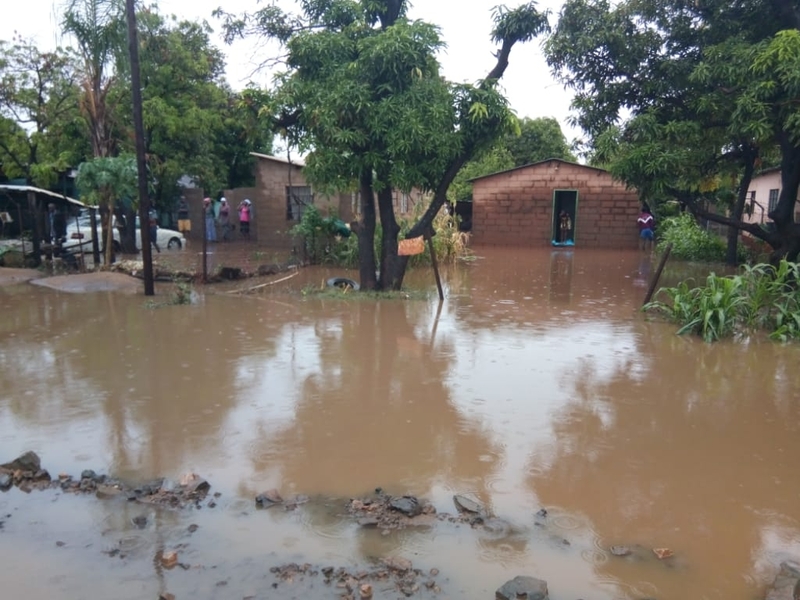 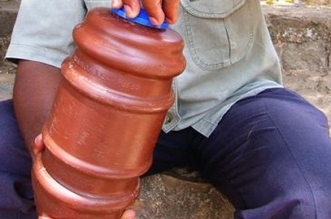 But residents of Chiredzi’s Tshovani high density suburb woke up to find water in their houses, leaving their property destroyed. 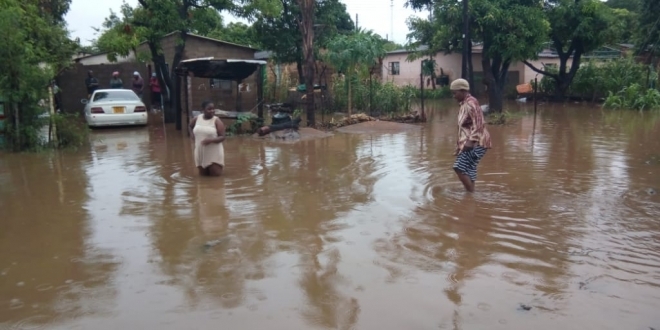 Some parts of Triangle were affected, while some offices of sugar producer, Tongaat Hullets, were also left flooded. 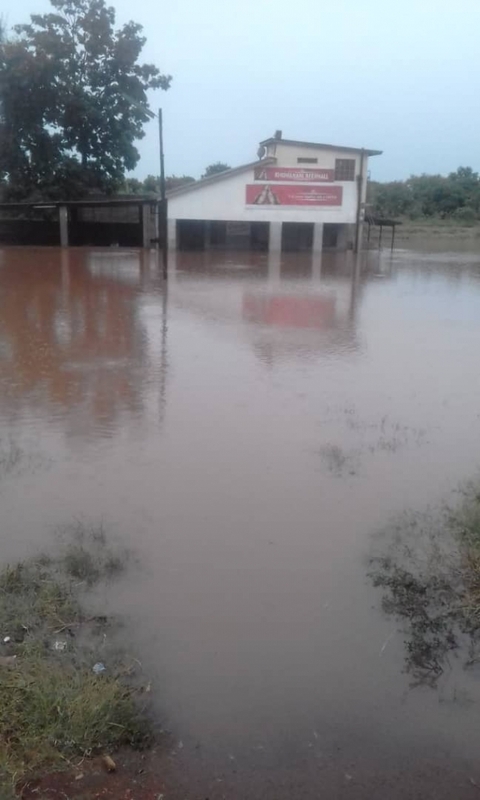 Fearing that the flooding will increase, soldiers were said to be evacuating people and forcing them off their houses to higher ground.